Did you know that four times as many customers would rather watch a video about a product than read about it? Yet only 9% of small businesses use YouTube for marketing purposes. Videos may take more planning and effort to produce, but the benefits of video can upstage other content. We’re taking a dive into creating a YouTube Channel and best practices. Over 1.5 billion people use YouTube monthly–which is one-third of all Internet users—making YouTube the largest video-sharing platform in the world. 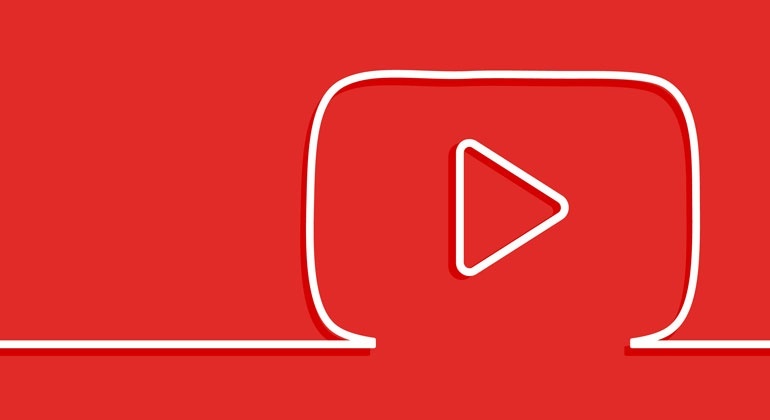 YouTube enables companies to market their brands and products, create a library of instructional manuals, index social media videos to make blog posts more dynamic and engaging, boost employee recruitment efforts and more. It’s important for companies to use keywords on their YouTube channel to be found in organic searches on the site. Marketers benefit from YouTube because it has high traffic, videos trend online and are easily shareable. Most often these are the primary marketing objectives for a YouTube channel rather than creating a revenue source. The second largest search engine on the internet, YouTube is owned by Google. To illustrate how popular YouTube is, on average there are 30 million visitors—daily. Over the last few years, videos have been trending on social networks. The major social platforms—Facebook, LinkedIn, Twitter and Snapchat—use videos as a way to share content, whether it’s live streaming or not. Seventy-four percent of all online activity is spent watching videos so it is critical to be engaging your audience with video. Facebook, LinkedIn and Twitter enable users to post videos uploaded from YouTube. Once videos are put on your YouTube channel, you can share them on any social media site by copying and pasting the link or embedding YouTube’s personal code on your website. YouTube makes it very easy to share videos across the web. Did you know that 5 billion videos are watched on YouTube every day? The layout and concept for YouTube differs greatly from the other social media platforms. Users on YouTube tend to post less frequently, but the content quality is usually better. In order to have a successful YouTube channel you must know how to use it. Some key aspects include creating a profile, producing quality videos and growing subscribers. Did you know 59% of Executives would rather watch video than read text? Creating a channel (profile) on YouTube is quite simple. Create a channel by using your Gmail account. You will have to create a Gmail account if you don’t already have one, as this is the only way you are able to build a YouTube channel. A channel can be created for personal use or as a business account. Business channels can be categorized by product/brand, company/organization, arts, entertainment, sports or other. The next step is adding a profile image and channel art, which is the equivalent to a cover photo on other social platforms. For best quality, channel art should be uploaded to 2560 x 1440 pixels. This is very important because your channel art is the focus point, and if the image is pixelated or cropped poorly, visitors may leave the page. For other recommended image dimensions, visit our blog!